The makers of Nene Raju Nene Mantri launched the Augmented Reality for the film today in Hyderabad. 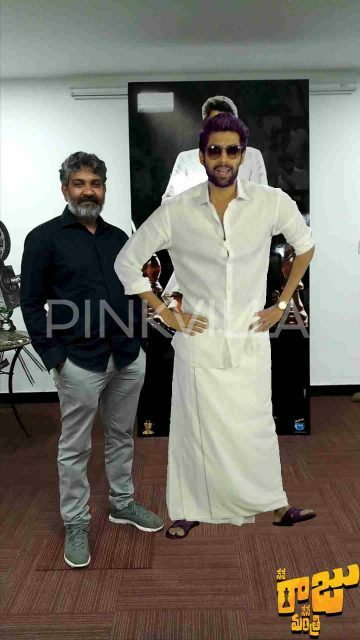 Rana Daggubati is gearing up for the release of his upcoming film titled Nene Raju Nene Mantri which is being directed by Teja. The film features Kajal Aggarwal in the female lead role while Catherine Tresa plays an important role. 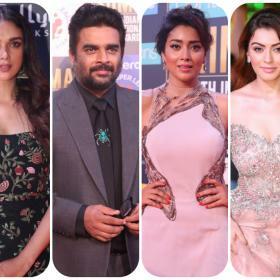 The trailer of the film has created a huge rage amongst the fans of Rana Daggubati after its release thanks to the dynamic look of Rana in the film and to-the-point dialogues in it. The expectations have gone sky high after the release of the trailer of Nene Raju Nene Mantri and going by the latest developments, it is only getting bigger. Nene Raju Nene Mantri will be the first film to use 3D Augmented Reality Motion Poster for the lead characters – Jogendra and Radha – in the world of cinema. The AR experience can be experienced through downloadable ‘Appstar’ an android and iOS app on your smartphones. 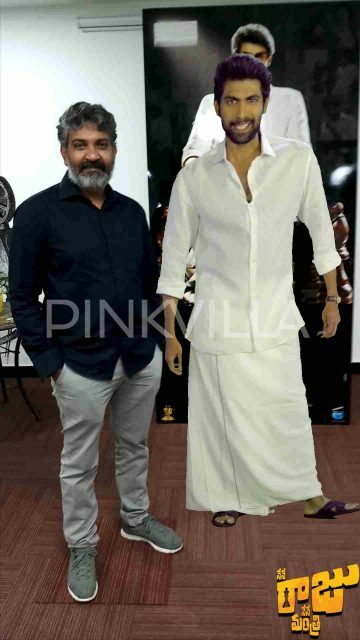 Many celebrities inclusing Baahubali director SS Rajamouli experienced this new technology by getting clicked with the virtual images of Rana Daggubati and Kajal Aggarwal. Augmented Reality is now becoming a mania after its launch and fans of Rana are now posting pictures of images on social media which are going viral.